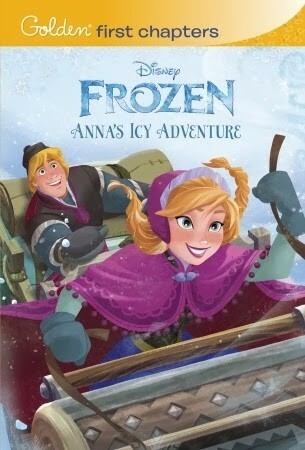 When Arendelle is trapped in eternal winter, Princess Anna must team up with Kristoff and his reindeer Sven on the grandest of journeys to find Anna's sister, Queen Elsa, and put an end to her icy spell. Encountering mystical trolls, a hilarious snowman named Olaf, Everest-like extremes, and magic at every turn, Anna and Kristoff battle the elements in a race to save the kingdom from destruction. 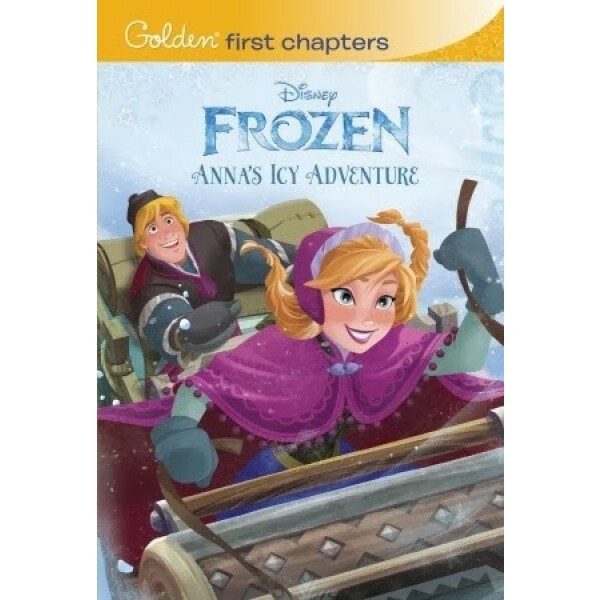 This unique early-reader chapter book features the story of the hit film Frozen through Anna's eyes. For more products featuring characters from Frozen, visit our Anna and Elsa Collection.